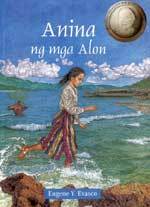 The Pilar Perez Medallion for Young Adult Literature is awarded to the year's best piece of young adult literature. The competition for the medallion is part of the Teens Read, Too! 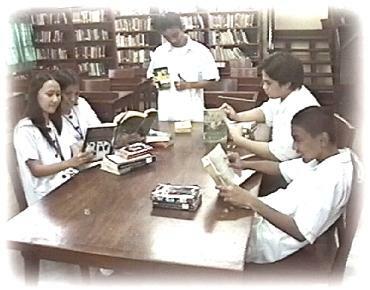 campaign of Adarna House, Filipinas Heritage Library, Candy Magazine, MTV Ink, and the Philippine Daily Inquirer. Graphics used with permission from layoutland.net.